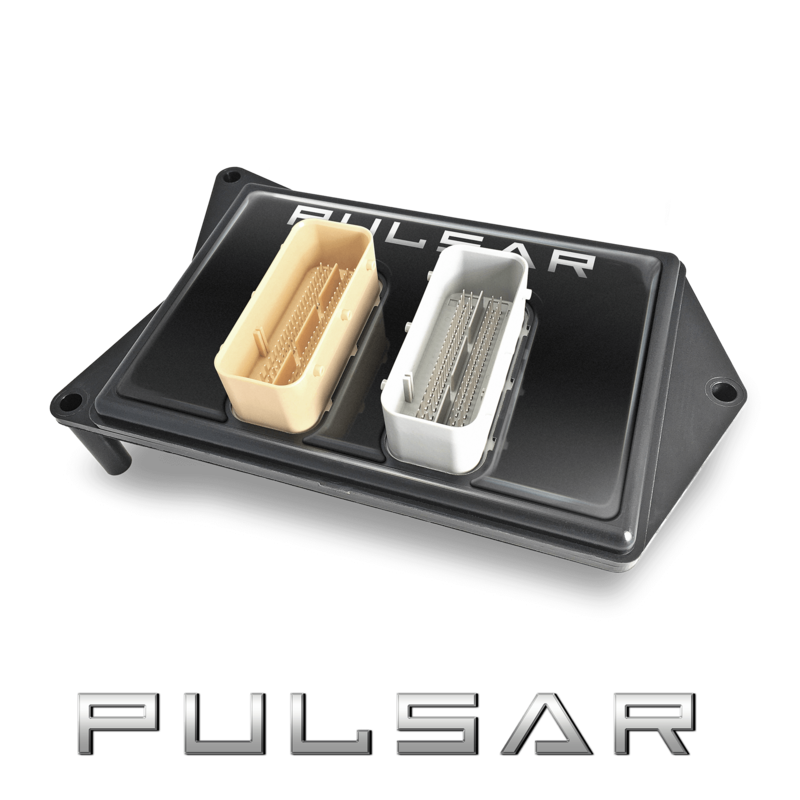 PULSAR Module for 2015-2018 Ram 6.4L Hemi Engine Trucks is rated 2.6 out of 5 by 5. Rated 5 out of 5 by blackcash from On the Fly I've had the product for about a month and I love the ability to change the setting on the fly, works great and has tremendous throttle response. 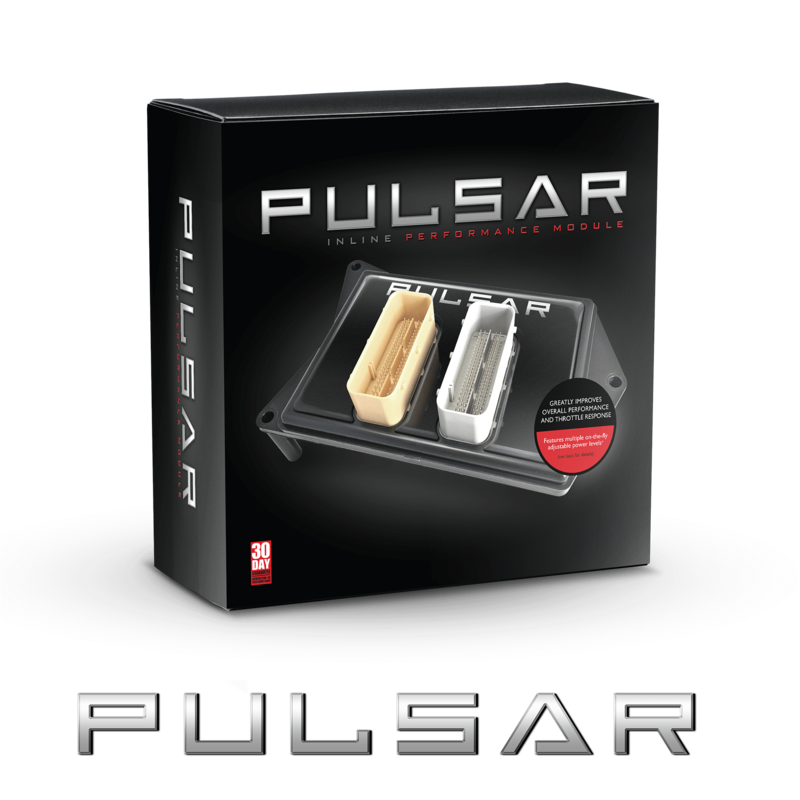 Is this Pulsar compatible with a 2017 6.4 L Jeep Grand Cherokee SRT? We do not have that support available at the moment. Stay tuned though! I have a 2017 Ram 2500 6.4L. Will this work if I add a K&amp;N Cold Air Intake and a Magnaflow Cat-back performance exhaust, or will I need a custom tuner? How does a person adjust tire size and the mds? Will this item work with a 2018 Ram 2500 6.4L? 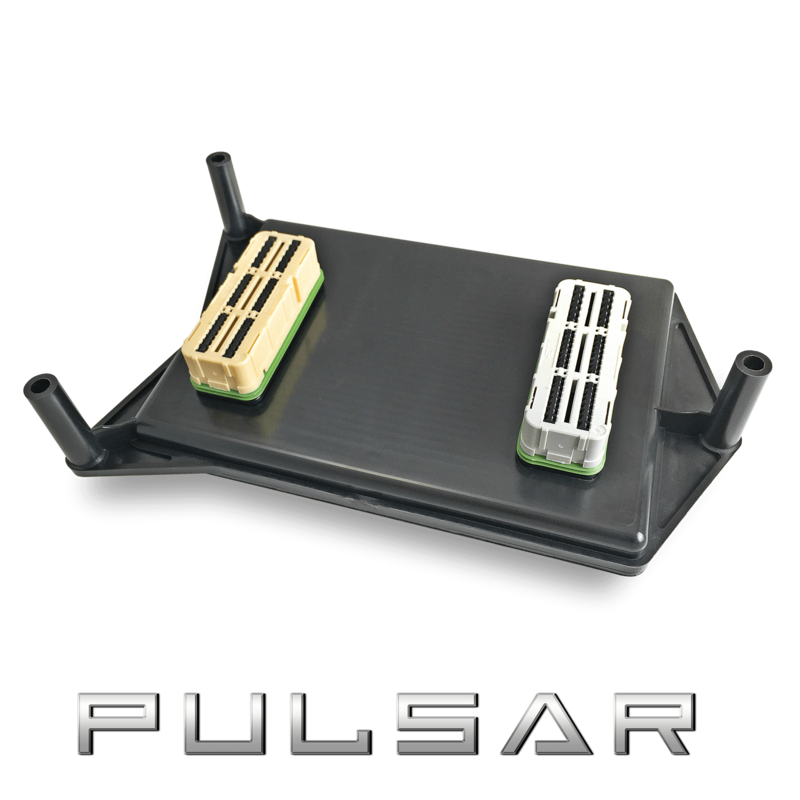 Because this utilizes the cruise control buttons to change the tune, does it disable the capability to use cruise control with the Pulsar? This product can improve fuel economy when driven conservatively but it is definitely designed around improving throttle response and power. Can you turn off check engine lights, or tune for modifications (headers, cat delete, etc...)?